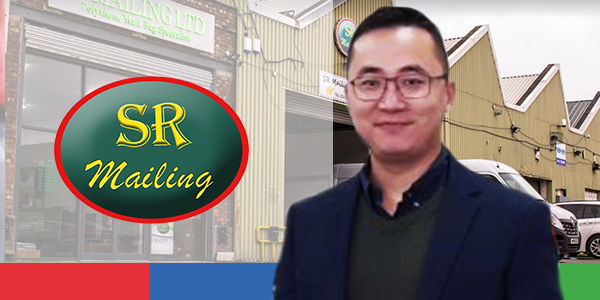 eBusiness Guru has worked with SR Mailing for around four years, supporting their use of Linnworks. SR Mailing is an importer, wholesaler and distributor of packing supplies for the eCommerce industry. 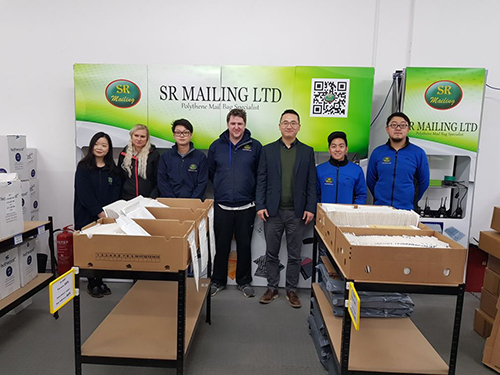 SR Mailing sell via their website, eBay and Amazon and their showroom and warehouse location in Manchester. Because of the nature of their business, SR Mailing’s requirements for Linnworks are a bit different to the average multi-channel seller. We chatted with Kun, one of the company founders. How are you working with eBusiness Guru? At the moment, we’re looking at features in Linnworks we’re not using that can help our business. Like other business owners, I don’t have time to invest in IT, and you can’t expect your staff to think about your business’s future. I want to create a plan for the future and eBusiness Guru and Linnworks can help us achieve that – to help our wholesale business keep pace and future-proof us as much as possible. I’m planning a session with one of the eBusiness Guru Linnworks trainers who can talk me and the team through more of advanced features of Linnworks, and Linnworks apps that we’re not using yet, and look at integrating our Linnworks setup with other couriers for packages of different sizes, that sort of thing. 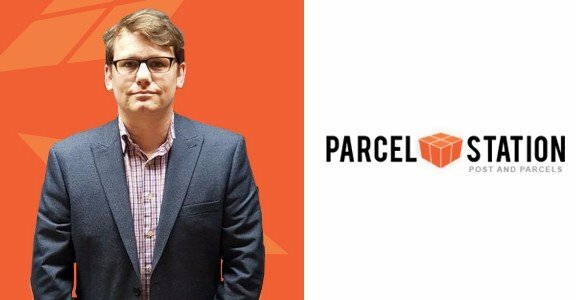 What’s unique about SR Mailing? I think 3-5 years ago, packaging companies focused on locals, so there’d be lots of depots in cities, requiring big investment in warehouses. Now, we can send out a package for a customer at 6pm and it’s with them in Glasgow by 9am the next day. Distance isn’t an issue for sellers in eCommerce anymore. We can work with sellers to look at their expected requirements in terms of weeks, months or even the whole year, and then break it down to send the required amount for seven days at a time. We don’t have a notice period to cancel like some packaging companies. 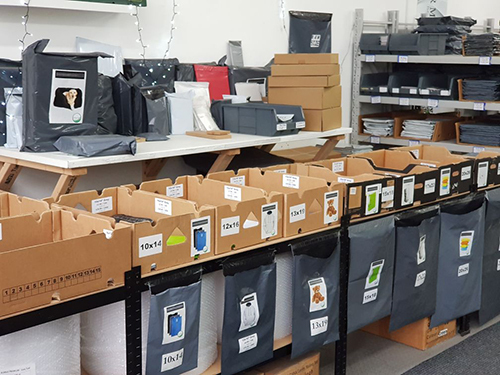 Also, we were the first wholesale packaging company to have a showroom for products, something many of our customers have told us they’ve found really useful. When did you first encounter Linnworks? We started with Linnworks at the end of 2014. Initially, my partner was running an online business selling fashion before we started selling packaging, and he found there was no system in place for orders from eBay. He was printing orders on paper, cut up into 12, then making labels separately to stick on the mail bags. When you have 50-60 orders per day, that’s manageable, but when you have 200, 300 or more it’s not going to work out. We had a chat with one of our customers who we knew were dealing well with their orders, dispatching on time, and they suggested Linnworks. After only a few days we knew it was right for us. It’s so user-friendly – all our staff love it. We started with 4 users, and now we have 10. We’re recruiting more staff, so we’ll be upgrading our Linnworks package to Corporate. Did you have any issues with staff learning how Linnworks works? In the beginning, we had one guy who was fully trained in all Linnworks features, but even now there are some Linnworks features that we still haven’t really touched. Once we had someone who was trained in the Linnworks features we needed, they trained the new starters. Our staff do the same things on Linnworks every day, so they don’t struggle. The biggest challenge we’ve found with Linnworks is having the time to figure it all out, which is why we’re going to be consulting one of your trainers. What’s the most useful, or convenient thing about Linnworks? We use Linnworks extensively for orders, stock transfers, stock counting, and I think the most useful feature for us is the stock count. It’s great for data – it’s really fast to search previous orders and everything. How do you see eBusiness Guru and Linnworks helping your business grow in the future? 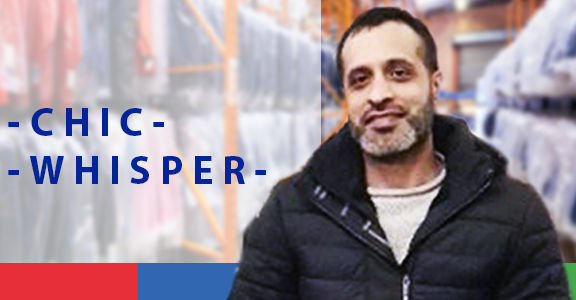 We’re planning to open more wholesale branches with showrooms across the country, with a central despatch centre and we think the Linnworks stock transfer function is going to be really useful. We’re already trialling this – our wholesale warehouses are right next door to our showroom, but we’re using the stock transfer facility in Linnworks daily (we have separate locations for the store and the warehouse) to see how well it will work, and we’re finding it easy so far. I’ve seen the Linnworks apps, but not had time to look into them as much as I’d like – I’m sure it’s really simple to learn to use them, and is something I’d like to look at more this year with your trainer. Why do you continue to use eBusiness Guru? The main reason we’ve stayed with eBusiness Guru since we started, is because every time we get in touch, they resolve issues really quickly, the ticket system gets updated really quickly and they try and set a realistic time frame to resolve issues. I’ve had nothing bad reported about eBusiness Guru’s Linnworks support from my team, and I’m sure they would have said if they had had any difficulties or problems. No news is definitely good news! 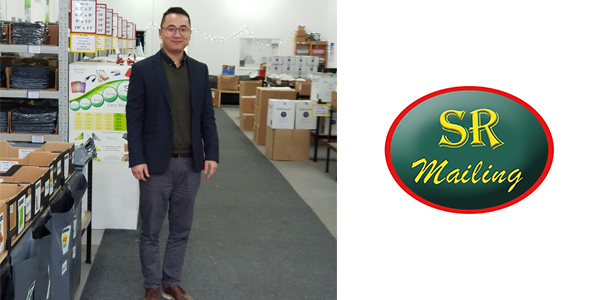 We’re looking forward to seeing SR Mailing showrooms in new locations and continuing to work with Kun and the team throughout 2018, supporting them as they start to use extended Linnworks features. 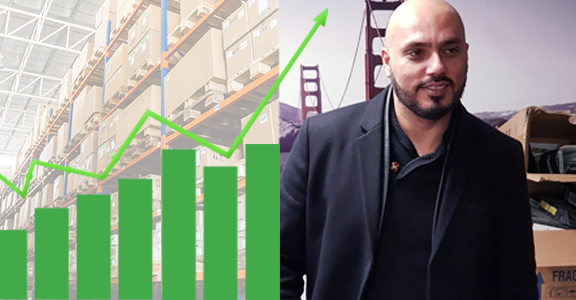 If you want to streamline your business processes and increase your profits, whether you’re a wholesale seller or sell across different sales channels, talk to us about your business needs today.